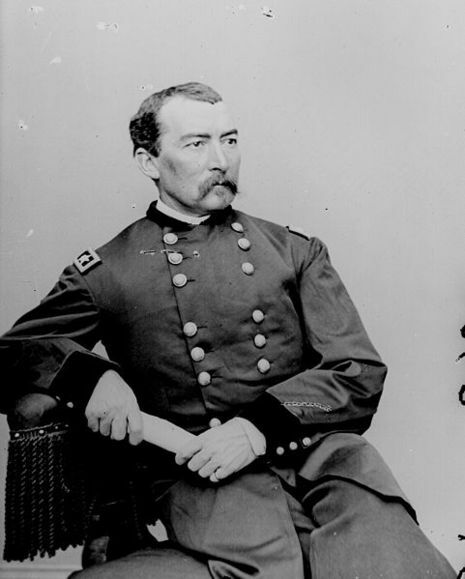 Description:After Kershaw’s division left Winchester to rejoin Lee’s army at Petersburg, Lt. Gen.
Jubal A. Early renewed his raids on the B&O Railroad at Martinsburg, badly dispersing his four remaining infantry divisions. On September 19, Sheridan advanced toward Winchester along the Berryville Pike with the VI and XIX Corps, crossing Opequon Creek. The Union advance was delayed long enough for Early to concentrate his forces to meet the main assault, which continued for several hours. Casualties were very heavy. The Confederate line was gradually driven back toward the town. Mid-afternoon, Crook’s (VIII) Corps and the cavalry turned the Confederate left flank. Early ordered a general retreat. Confederate generals Rodes and Goodwin were killed, Fitzhugh Lee, Terry, Johnson, and Wharton wounded. Union general Russell was killed, McIntosh, Upton, and Chapman wounded. Because of its size, intensity, and result, many historians consider this the most important conflict of the Shenandoah Valley. The Battle of Opequon, more commonly known as the Third Battle of Winchester, was fought in Winchester, Virginia, on September 19, 1864, during the Valley Campaigns of 1864 in the American Civil War. 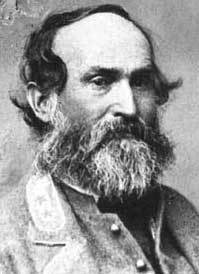 As Confederate Lt. Gen. Jubal A. Early raided the B&O Railroad at Martinsburg, Union Maj. Gen. Philip H. Sheridan advanced toward Winchester along the Berryville Pike with the VI Corps and XIX Corps, crossing Opequon Creek. The Union advance was delayed long enough for Early to concentrate his forces to meet the main assault, which continued for several hours. Casualties were very heavy. The Confederate line was gradually driven back toward the town. Mid-afternoon, the VIII Corps and the cavalry turned the Confederate left flank. Early ordered a general retreat. 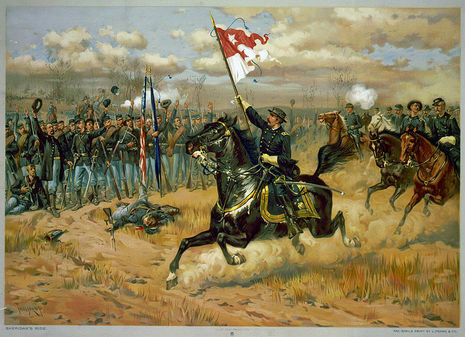 Because of its size, intensity, serious casualties among the general officers on both sides, and its result, many historians consider this the most important conflict of the Shenandoah Valley.